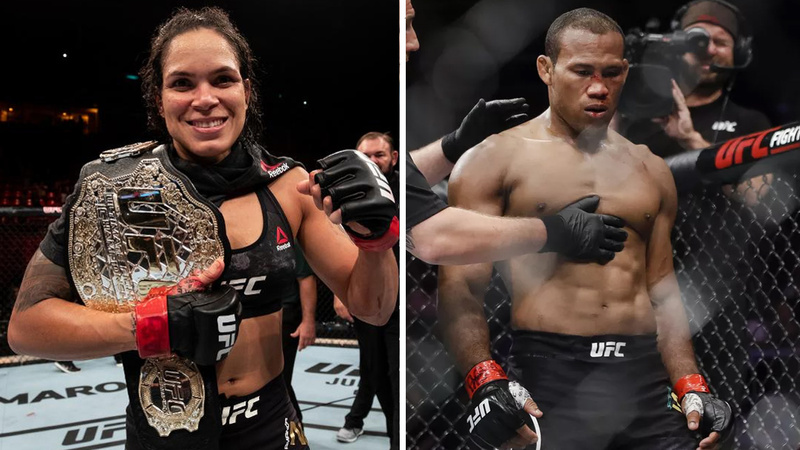 UFC 224 pay-per-view (PPV) went down last Saturday night (May 12, 2018) inside Jeunesse Arena in Rio de Janeiro, Brazil, with event’s headliner Amanda Nunes successfully defended her bantamweight title after battering Raquel Pennington to scores a fifth-round stoppage victory. Nunes will be sidelined for six months. Co-headliner Ronaldo Souza suffered a split-decision loss to Kelvin Gastelum also likely to sit on the bench for 180 days. As a result of potential damage from their perspective fights, both fighters need a right-foot X-Ray before getting a clearance to return to Octagon.